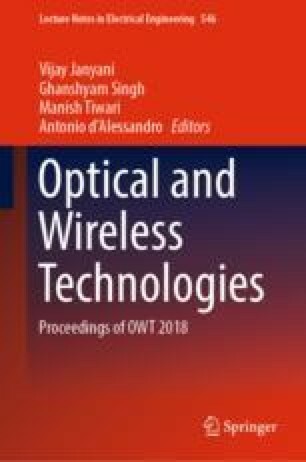 In this paper, an antenna is designed for ultra-wideband application as UWB is licence free band. In order to enhance the impedance bandwidth of the antenna, a number of parasitic elements as well as modified ground plane are also introduced in the design. The proposed antenna has also compactness as we are using substrate material FR4 epoxy of dimension 65 × 42 mm2. Ansoft HFSS 2013 software is used to simulate the impedance bandwidth and radiation characteristics of the proposed antenna.